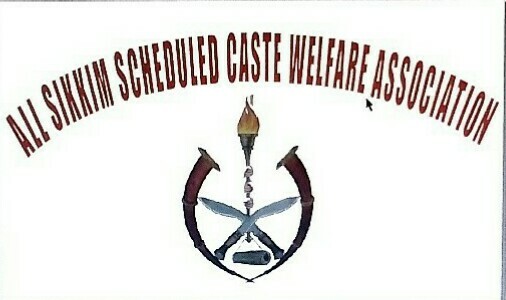 The All Sikkim Scheduled Caste Welfare Association (ASSCWA) has objected to the new government reservation policy wherein two per cent from their earlier six per cent was allocated to communities not categorized as scheduled caste. On June 21, the Sikkim Government has restructured the government job reservation pattern. In this restructuring, the scheduled caste were provided with four per cent reservation and two per cent reservation went to weaker sections of the society group which includes Kami, Damai and Sarki – not categorized as scheduled caste. In a press statement issued on Monday, the ASSCWA condemned the ‘illegal and unconstitutional move of the State government to reduce the rights of scheduled caste community in Sikkim’. “The restructuring of government job reservation structure have put the scheduled caste community of Sikkim on a big threat. The constitutional right of six per cent as guaranteed to the scheduled caste community by the Constitution of India is the right given to the scheduled caste community only. The same right cannot be given to any other community apart from the scheduled caste,” stated the ASSCWA press statement. “The recent notification of the State government to provide two per cent of reservation to the people not recognized as scheduled caste is a matter of grave concern to the scheduled caste community of Sikkim as the two per cent given to the unrecognized section is taken out from the six per cent reservation given to the scheduled caste,” the statement further said. Thus, the decision of the Government of Sikkim to reduce the reservation of scheduled caste is totally ‘illegal and unconstitutional’, the ASSCWA further stated. Neither State government nor Central government or even President of India cannot redo the constitutional rights of the scheduled caste, the association further reiterated.